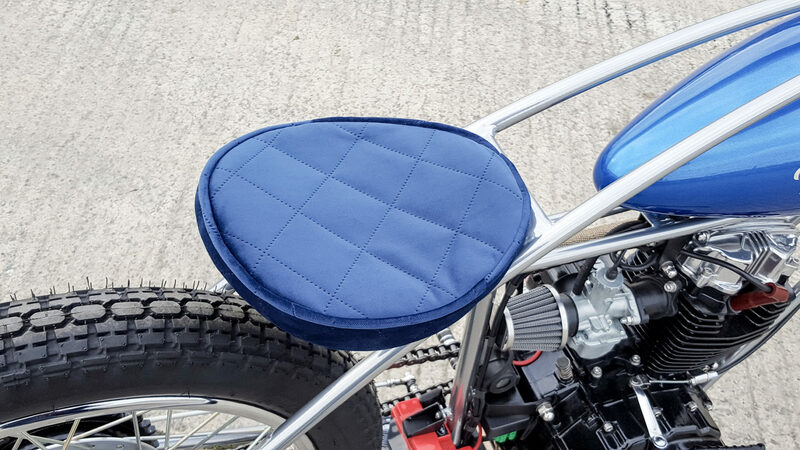 This one is inspired by the board track racers from the 1920s. And when You read more about it – it gets even better. 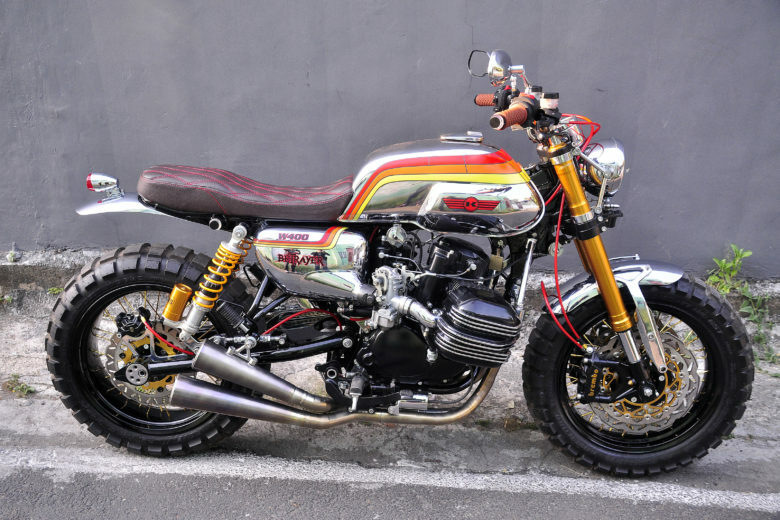 It is a hand-made motorcycle. It has taken 18 months of development and design to make it. And it is available for sale. 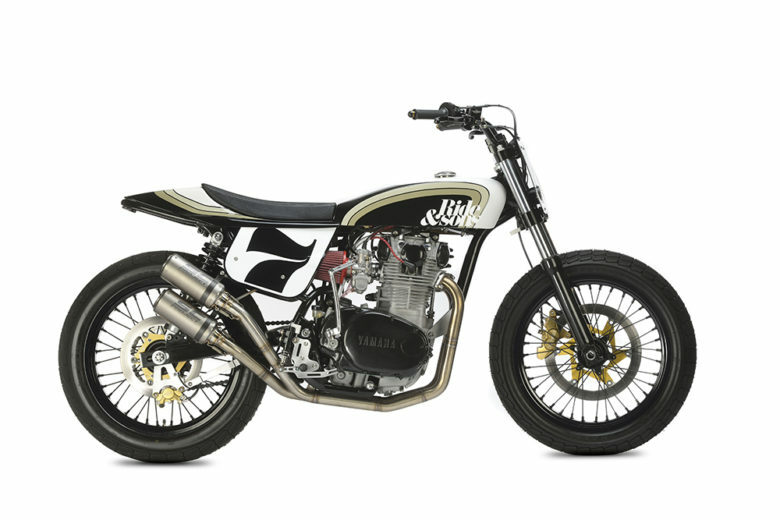 What’s surprising as for a mini-series bike (more details below), it is quite affordably priced. 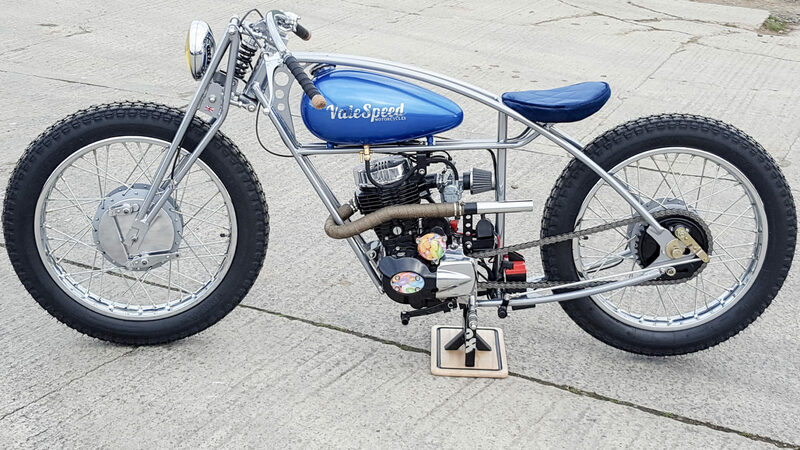 The Valespeed 28 has rolled from the bench of our workshop in deepest, darkest Worcestershire to make its public debut under the spotlights of the world’s biggest custom show, Custombike in Germany. 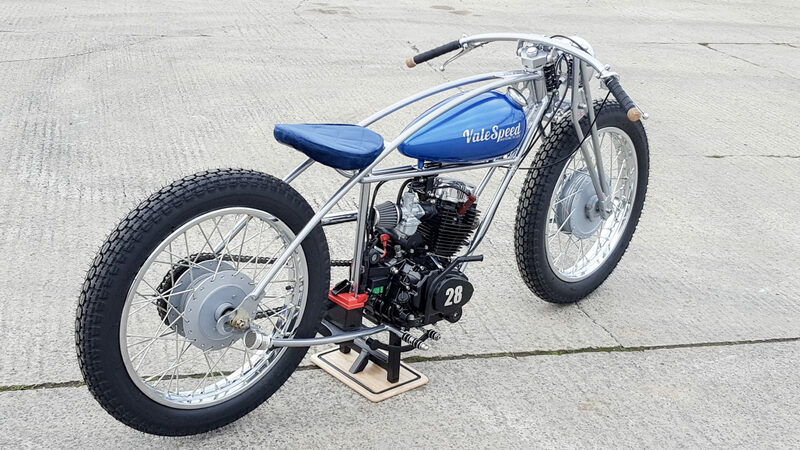 Up front, the twin leading shoe brake and fully adjustable girder fork ensure that the 28 keeps its 19” wheels in contact with the road and the rider enjoying the ride; at the rear the oversize drum complements the retro looks as well as delivering superb performance. 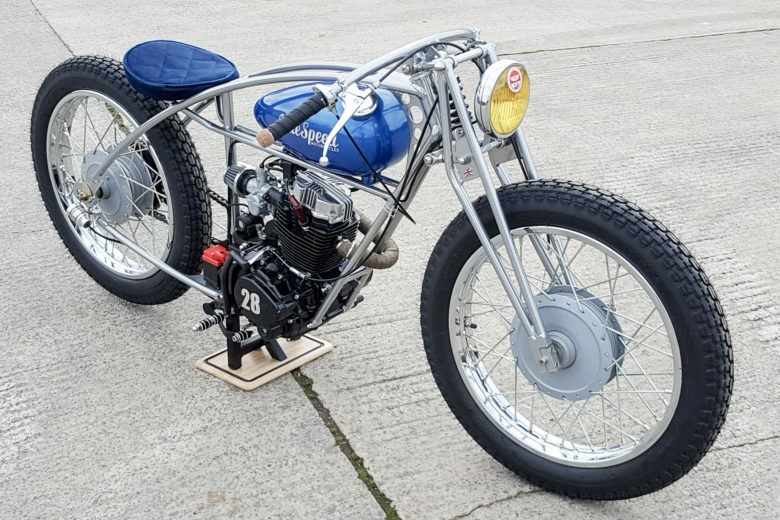 a silky smooth air cooled single cylinder (125/150/230cc) motor that has been proven to be supremely reliable as well as easy to work on; screw and lock nut valve adjustment and a Mikuni carburettor mean that all maintenance tasks are within thescope of a keen owner, or easily handled by a local bike shop! 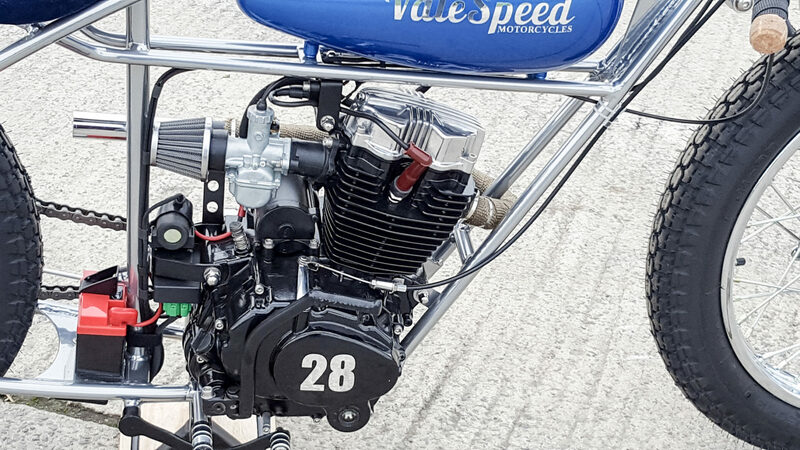 The Valespeed 28 is available to order now from £5,995. 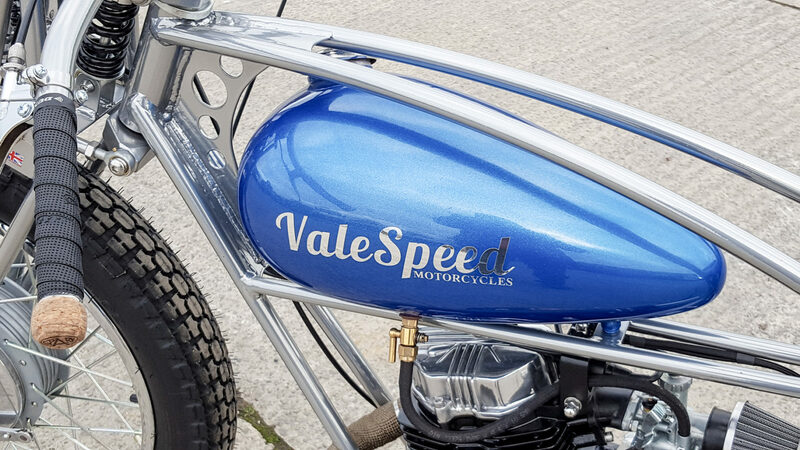 More information is available on our Facebook page – Valespeed Motorcycles or by following valespeedmoto on Instagram. Alternatively ,give us a bell on 07552 076027 and arrange to drop in for a cuppa and a Hobnob! 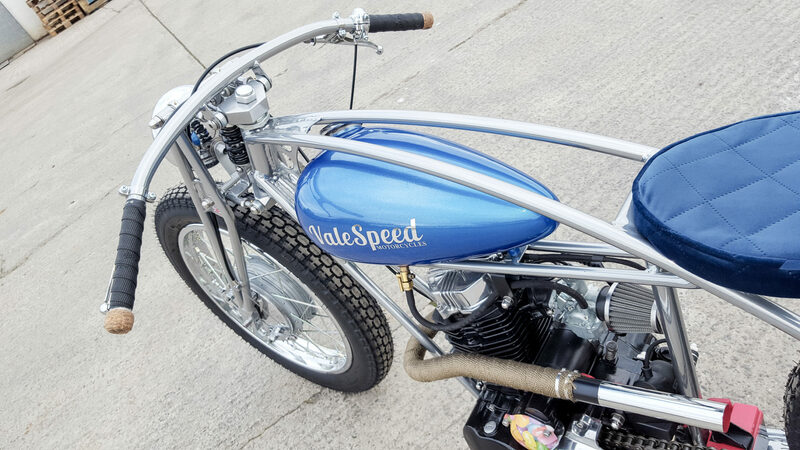 Established in 2013, Valespeed Motorcycles celebrated the milestone of completing development of our first low volume production bike late in 2018. We are based in the small village of Willersey, which sits at the foot of the Cotswold Hills on the Worcestershire/Gloucestershire border. 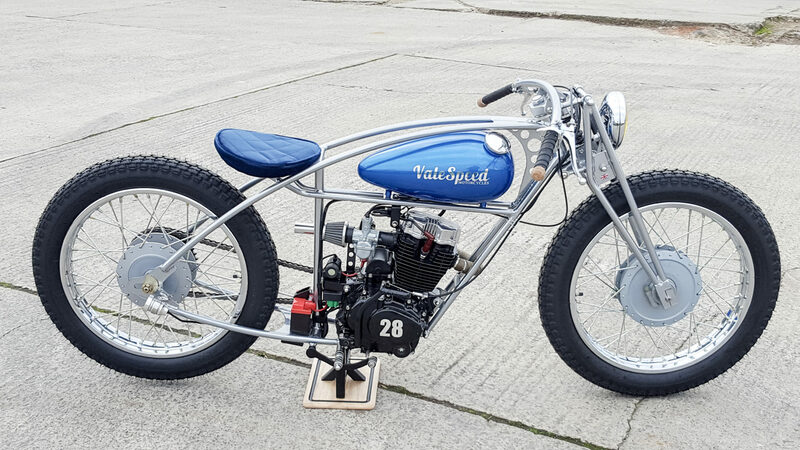 We have built a succession of one-off machines both for road and racing, picking up trophies in static shows and racing events alike. 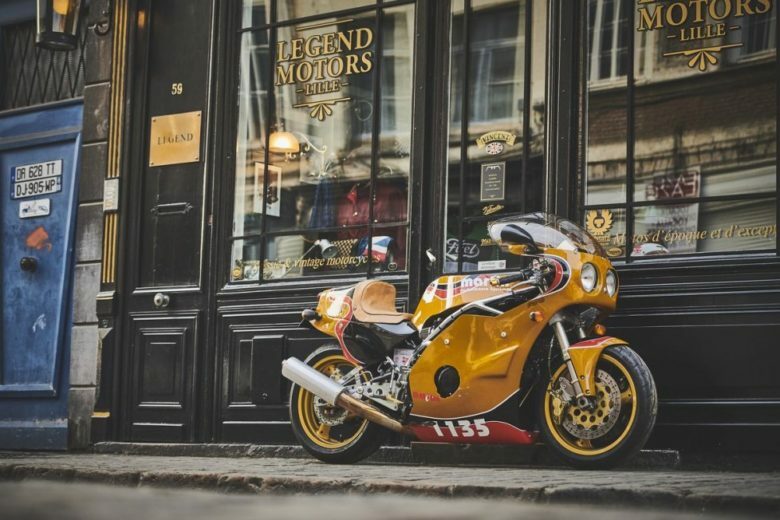 Our philosophy has always been to produce high quality, eye-catching motorcycles that perform as well as they look. We invest our passion for engineering in everything we build. 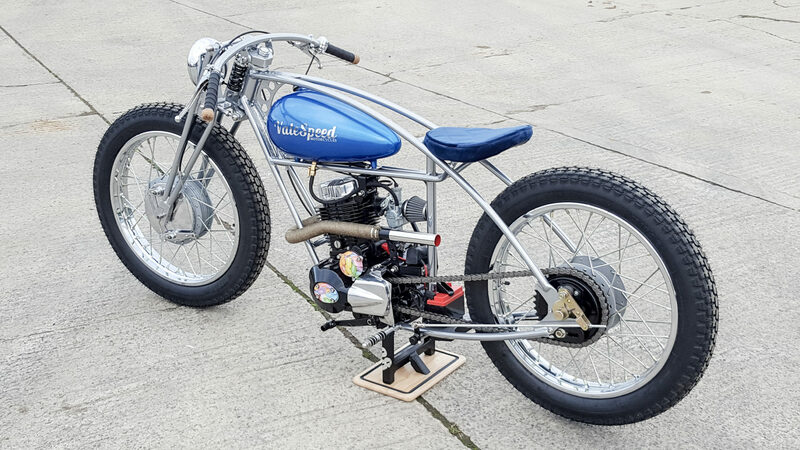 Whether it be a land speed racer (our machines now hold over a dozen records) or a badass bar hopper.